This year we celebrate the 15th anniversary of Lorena Canals. And we couldn’t be any happier! 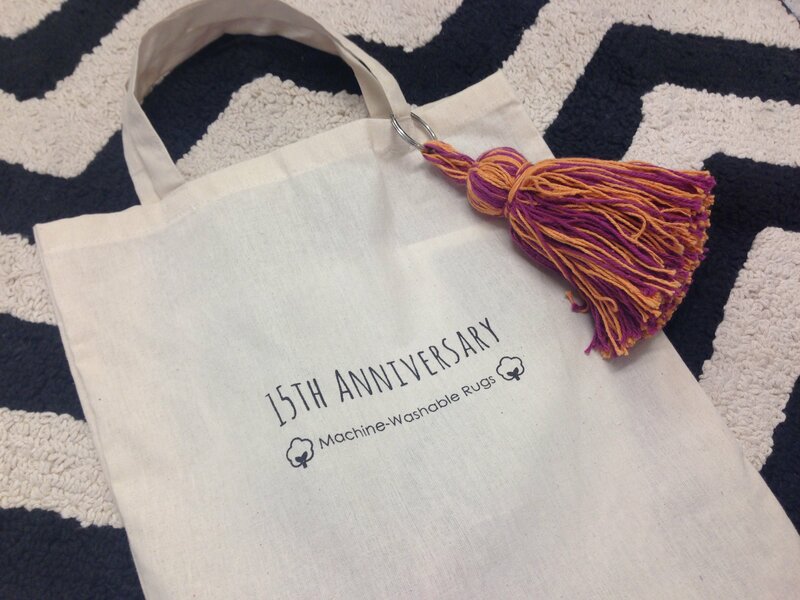 15 years have passed since we first shared our first washable rug with the world, and we wanted to celebrate it in a very special way. 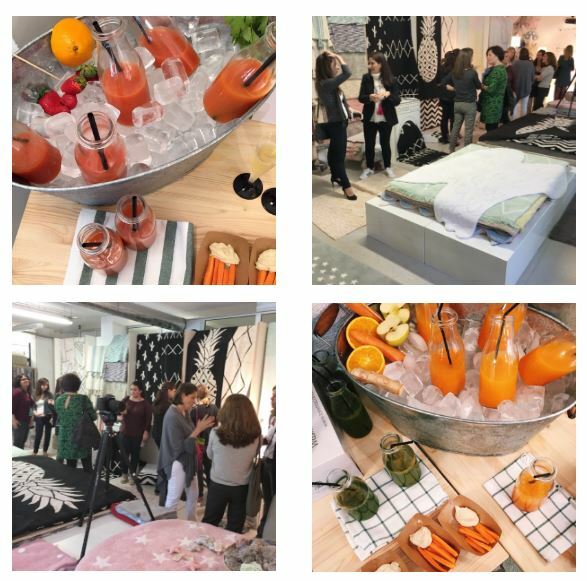 The celebration took place in our showroom in Barcelona, where we offered a sneak peek of our exclusive commemorative collection specially created to celebrate such as milestone in the history of washable rugs. Event at Lorena Canals H.Q. The rug created for the occasion is one of a kind, made of colorful cotton threads by skilful craftsmen from India, it also represents the most important values of the company, for it has been created to wake people’s emotions, not only by its aesthetics but also through its meaningful contribution to raise awareness about underprivileged communities in Northen India. Dyed with natural colors, the designer weaves a special feeling for this particular item since its design was inspired by a bag she acquired in India many years ago, transforming so the story of a special bag into the one of an emblematic and exclusive rug. Join us this September to discover this collection, exhibited at the next edition of Maison et Objet Paris.